The Seven Six Deadly Sins. 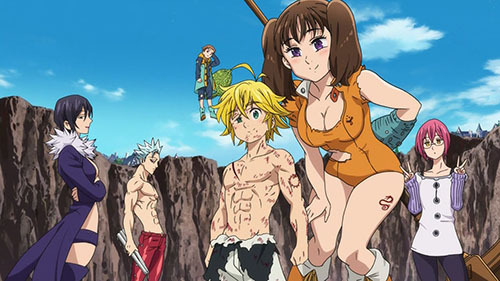 A shounen adventure through and through, Nanatsu no Taizai avoids many of the pitfalls of typical never-ending shounen to give us a story that never lets up, never gets boring, and never lets the excitement diminish … all while giving us a real conclusion with world-changing effects by the end. Continue Reading "Nanatsu no Taizai – One Helluva Ride"
Yowamushi Pedal: Grande Road – Hime! If you’re not a fan of sports anime, this might just be the one to change your mind. For all that there are myriad qualities that can make an anime great, there’s just no substitute for sincerity. 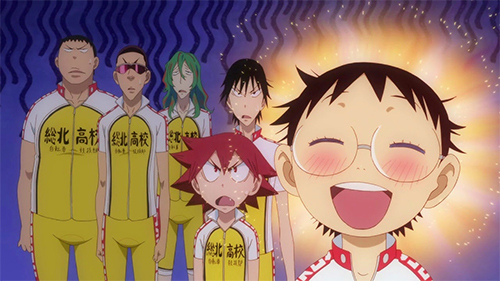 Continue Reading "Yowamushi Pedal: Grande Road – Hime!" I feel it’s safe to say that Yuri Kuma Arashi turned out much better than people initially gave it credit for. Continue Reading "Yuri Kuma Arashi – 12 (END)"
Together, through winter and spring. 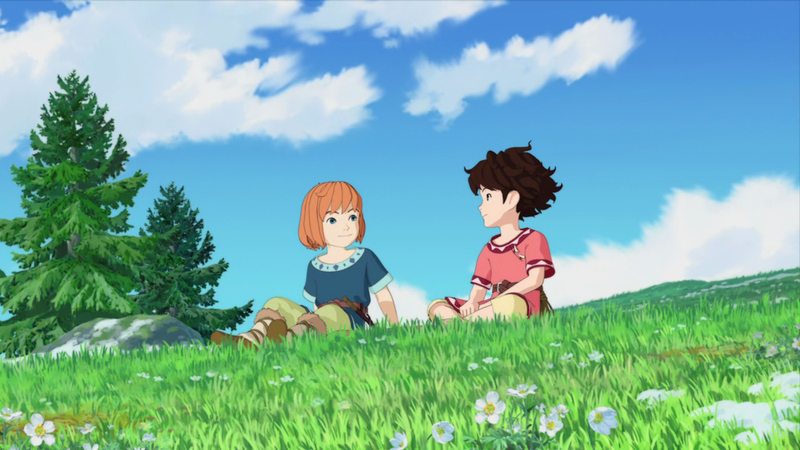 Sanzoku no Musume Ronja is Ghibli through-and-through. Continue Reading "Sanzoku no Musume Ronja – Springtime of Youth"
22:00 MX (4/5) Takamiya Nasuno Desu! 25:08 MX (4/6) Ore Monogatari!! Now that the spring preview is out, it’s time to give you a first look at the shows we’ll be blogging. This is Random Curiosity’s Spring 2015 blogging schedule. As always, this is a tentative overview of our plans for the new season. We’ll also be doing introductory posts on many of the shows we’re not covering, so if something catches our eyes, things will be shifted around to accommodate. The schedule will be updated to reflect any changes. 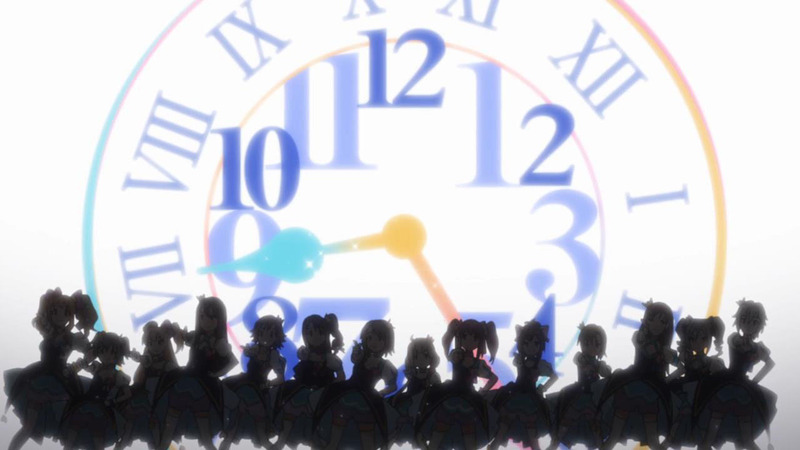 Continue Reading "Spring 2015 Schedule"
Coming into this episode, I honestly did not know how Madhouse would send this one off. Continue Reading "Death Parade – 12 (END)"
More friends all the time. 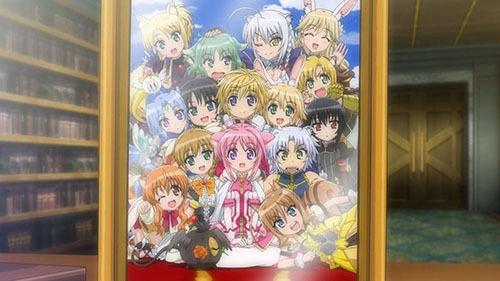 The third season was a return to form, featuring the essential elements I loved about the first season and all the characters from the second, mixed together in a different way. Continue Reading "DOG DAYS” – Optimistic Adventures of Friends and Dreams"
Also my face during Yoru no Yatterman’s filler episodes. I don’t think I’ve ever watched an anime as inconsistent as Yoru no Yatterman. 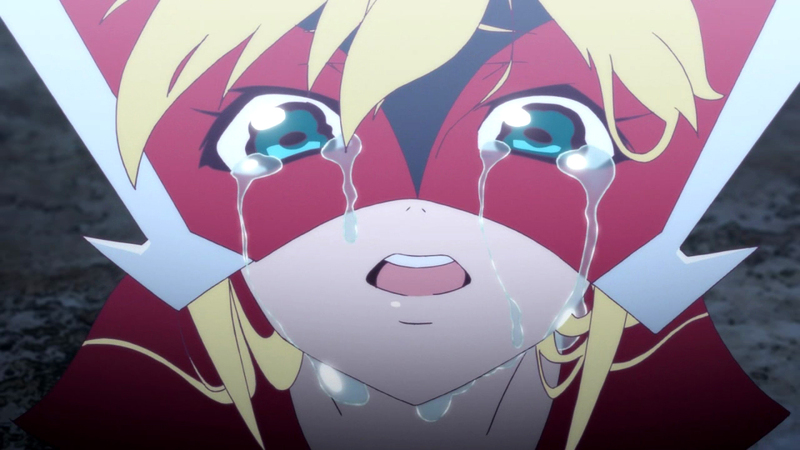 Continue Reading "Yoru no Yatterman – A Difficult Journey"
Junketsu no Maria was a simple tale, but there were several themes that it explored during its run – all of them to some degree of success. 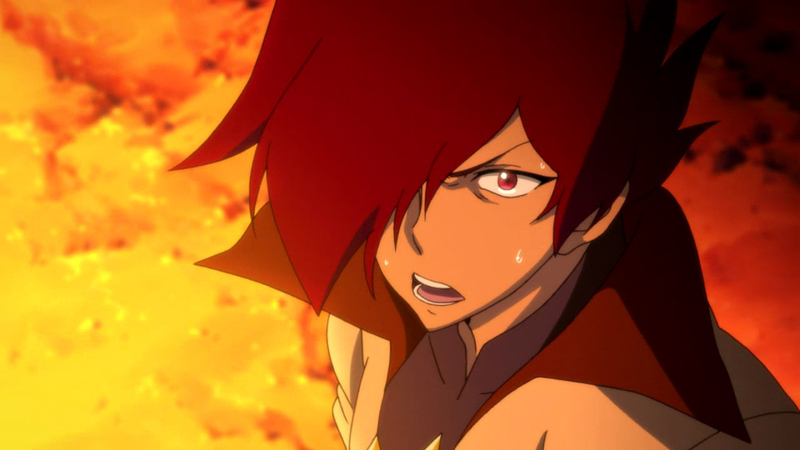 Continue Reading "Junketsu no Maria – The Trials of a Witch"
Every single series I wrote about this season is sequel bait. Continue Reading "Durarara! 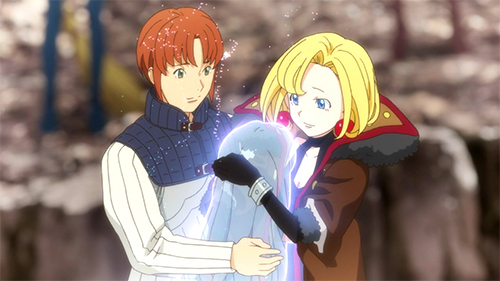 !x2 Shou – 12"
Fair or not, anime are always graded on a curve. And it’s a tough week for Aldnoah.Zero. Continue Reading "ALDNOAH.ZERO – 24 (END)"
An uneven second season it may have been—at least compared to the more reliably stellar first—but the final episode delivered a finale worth it all. Log Horizon accepts your quest! Continue Reading "Log Horizon 2 – 25 (END)"
Even though a friend of mine decided to spoil what the outcome of this game would be, there was never a point where I felt “team a stole the game from team b”. Continue Reading "Kuroko no Basuke 3 – 12"
So, what happens when the clock strikes midnight? Yes, this show hasn’t actually ended, but I wanted to talk about a better example of a game adaptation than Kantai Collection. Continue Reading "THE IDOLM@STER: Cinderella Girls – Fanfare"
Look into the flames, and they’ll look back. It’s been a turbulent ride, but we got there in the end. Continue Reading "Garo: Honoo no Kokuin – Fantasy with Style"